To rock a flawless-looking hairdo like Beyonce and Britney do every time you're out on the town, consider investing in a lace-front wig. 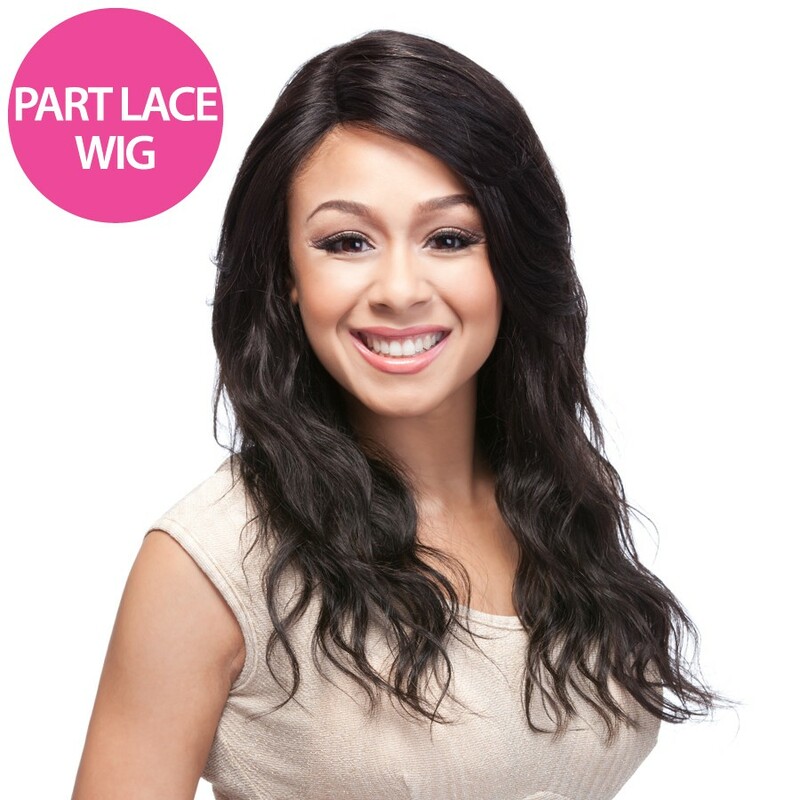 These meticulously designed wigs use finely meshed lace at the front, where the wig sits at your hairline. 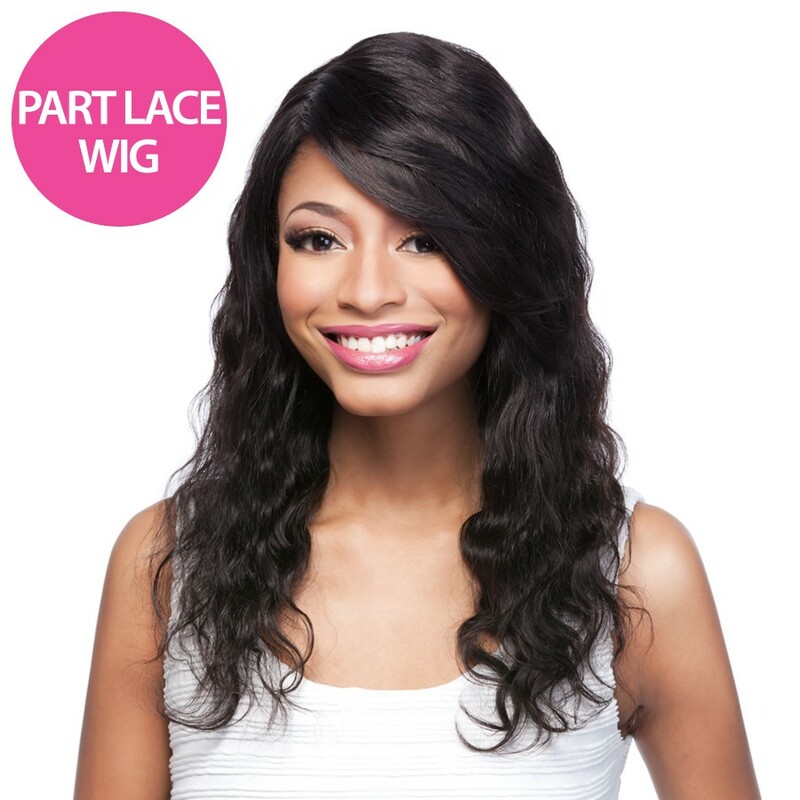 Individual hairs woven into the lace section give the wigs a completely natural look, so it seems as though the hair is growing from your scalp. There are lace-front wigs made with synthetic hair, but human hair looks more natural, of course. Each type of material comes with special care precautions. You can use styling tools on the wigs, but be sure to follow the manufacturer's instructions so your hair looks its hottest without dryness or damage. You can treat the hair on wigs made with natural human hair much like your own. You can set and style, and even cut, human hair wigs to find your perfect look. The difference with a lace-front wig involves the thin tape or glue used at the front section to adhere the lace to the head. You don't want to melt or otherwise damage the tape or glue after the wig is set into place. The lace itself generally holds up well, so you can do any styling and cutting before you attach the lace section. Synthetic hair used to create wigs is set, curled and otherwise styled in a predetermined pattern to let ladies pick and choose the exact style they need for individual occasions. Therefore, synthetic wigs require very little styling. You'll need to do the most restyling after you have the wig cleaned. Don't put a synthetic wig under a hair dryer, and set any blow dryers, curling irons or flat irons on the coolest setting to style your synthetic lace-front wig. A professional-grade ceramic flat iron works best on any type of natural hair, including the human hair used to make a lace-front wig. When used the right way, a flat iron does not come into contact with the tape or glue on your lace front -- but don't take any chances. Use a flat iron before taping or gluing the lace-front wig, as you would any other styling tools. Start out on the flat iron's coolest setting and increase the heat gradually as needed. Owners of synthetic lace-front wigs need to be a bit more careful when using a flat iron for styling, according to Salon Fundamentals. Luckily, you can purchase ceramic flat irons with "smart" heat controls. They're recommended by wig makers. The best flat iron for your synthetic lace-front wig has settings for different hair types, including synthetic hair. Be sure to use only this type of flat iron for your synthetic lace-front wig, and style the wig before you put it on to create the perfect look.